YouTube star Casey Neistat announced in a video on Thursday that he is opening a collaborative “factory” for video-making in New York City. The news follows his departure from CNN in January, after the network bought his app, Beme, for a reported $US25 million in 2016. Prior to his departure, Neistat had been developing a daily digital show for CNN, which did not come to fruition. 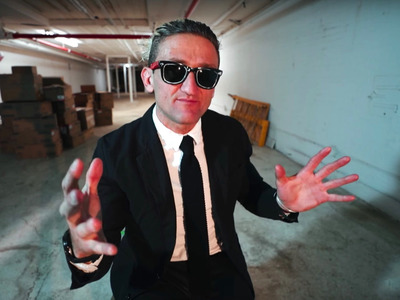 YouTube star Casey Neistat, who has over 9 million subscribers on the site, announced in a video on Thursday that he is opening a collaborative “factory” for video-making in New York City. The development follows his departure from CNN in January, after the cable network bought his app, Beme, for $US25 million in 2016, The Wall Street Journal reported. Prior to his departure from CNN, Neistat had been developing a live, daily digital show for the network. The show did not come to fruition.